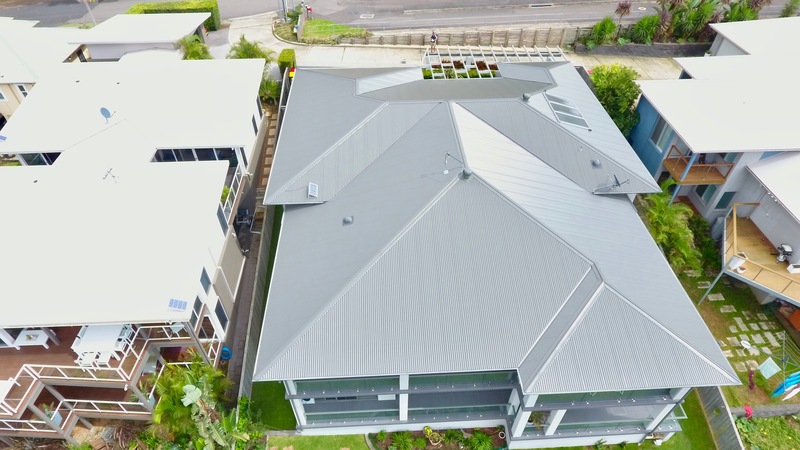 Architectural residential home in Wamberal has had a full re-roof due to the December hail storm. 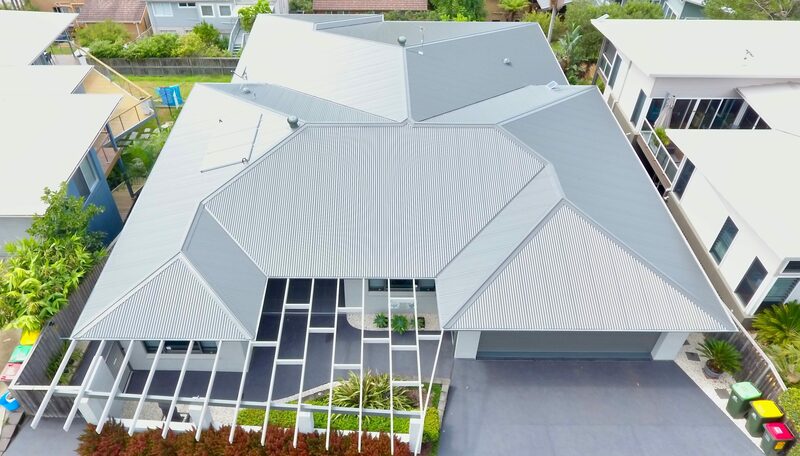 This Central Coast home has used 0.48bmt Colorbond Custom Orb sheets in the colour Woodland Grey. 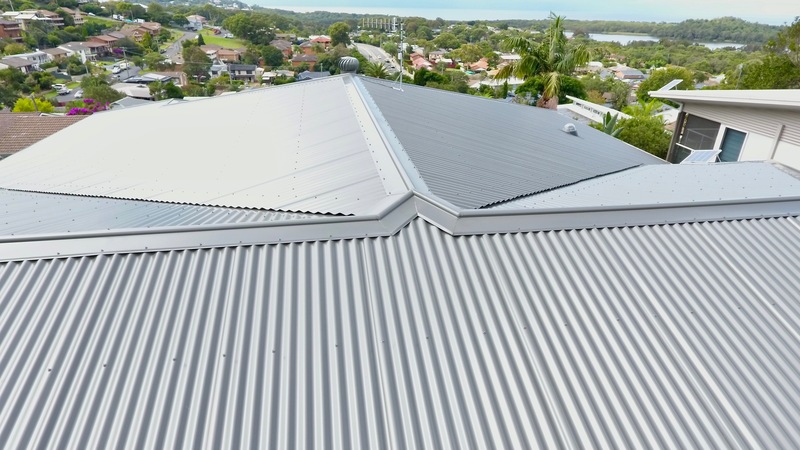 See the Wamberal Metal Roof video here.